Being more than halfway through my 4th pregnancy, I decided it was time for some clothes that fit. Your body changes and as much as I would like to wear all the beautiful threads that hang in my closet, it’s not happening so much with my ever-expanding waist. Most baby stores that carry maternity clothes don’t carry the latest trends, leaving me squeezing into my clothes that no longer fit. My friends had a lovely photo shoot with maternity photography Madison AL, and I’d love to do the same, but only once I’ve ditched my old threads! 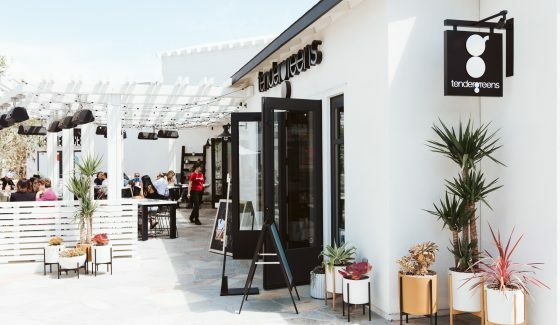 I was so excited when I stumbled upon Modish Maternity, located in the heart of La Jolla, California. Owner Tammy Layson welcomed me into her store and we just hit it off. Being the fast talking New Yorker that I am, I definitely talked 100 miles per minute with my kids and Bobby patiently waiting outside. Lucky for me, she happily embraced my madness. I was completely ecstatic to finally find such a trendy maternity boutique. 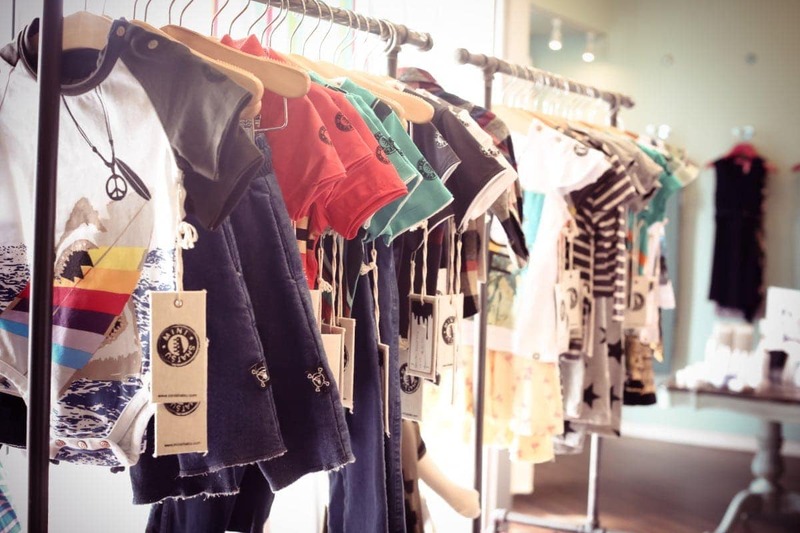 Modish Maternity is a maternity boutique that provides an alternative to the stereotypical maternity clothing. According to Layson. 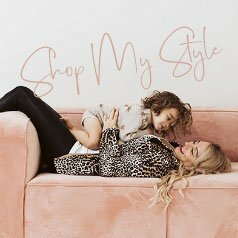 “We strive for our expecting moms to look and feel fashionable and stylish and to continue to wear our clothing after pregnancy.” Her collection showcased in her darling boutique is carefully curated and is worn by women that are proud and confident whether they are a stay-at-home mom or royalty (and of course all women in between). In November 2008, Tammy started her business with the simple desire to make pregnant women look and feel amazing. 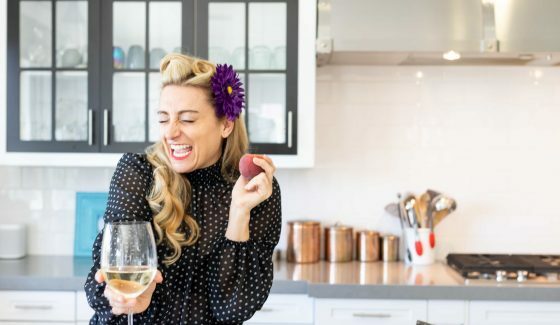 With her first hand experience being pregnant and years of design she decided to share her knowledge and experience with other women entering this amazing time in their lives. She managed to build Modish Maternity slowly from the ground up while being a mom to two smart, confident, unique kids, Kaia and Brody. 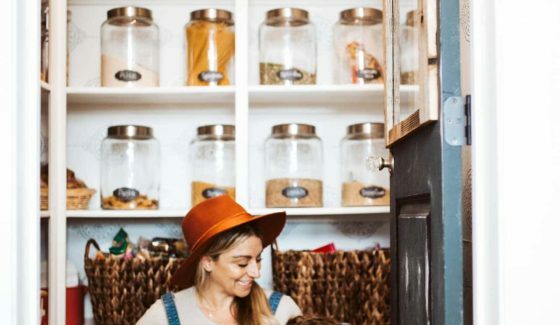 “I love the challenge of inspiring my kids to find and pursue their passions, and my brand is a real life example of doing just that,” says Layson. Recently she has combined her design skills and her love of fabric and set out to discover the best textiles on the market. 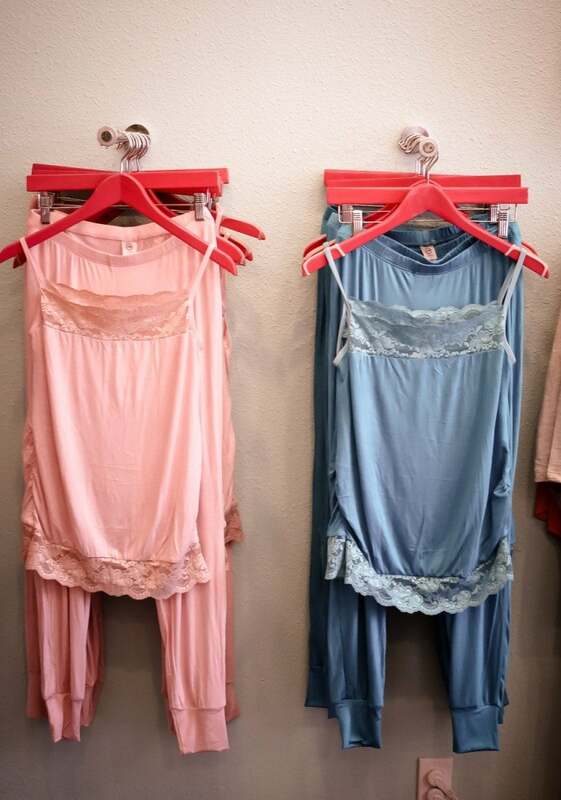 From her anti-pill rayon spandex to her bi-stretch woven fabrics you won’t find anything more comfortable and luxurious. Designing and manufacturing her own line has truly been exciting. 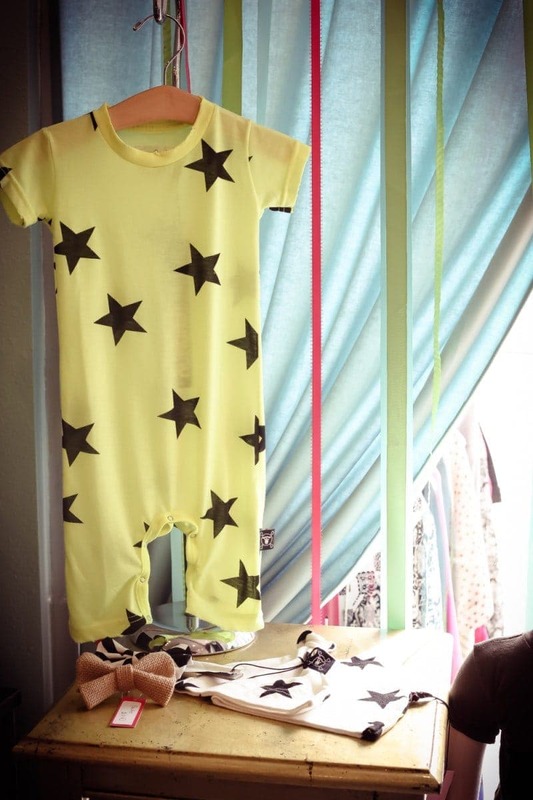 She will be launching a capsule collection mid summer and you can count on me sharing that with you on CityGirlGoneMom. I had a fabulous time with a group of my dear friends taking pictures in some of the cutest maternity fashion all available ON-LINE at Modish Maternity. For me, I loved how this boutique offered more than just clothes for me, but I was wowed by the adorable clothes for the littles. They carry some of my favorite brands like Nununu, Mini Shatsu, and Winter Water Factory. I am just giddy about the thought of dressing my new bundle in all these clothing lines. 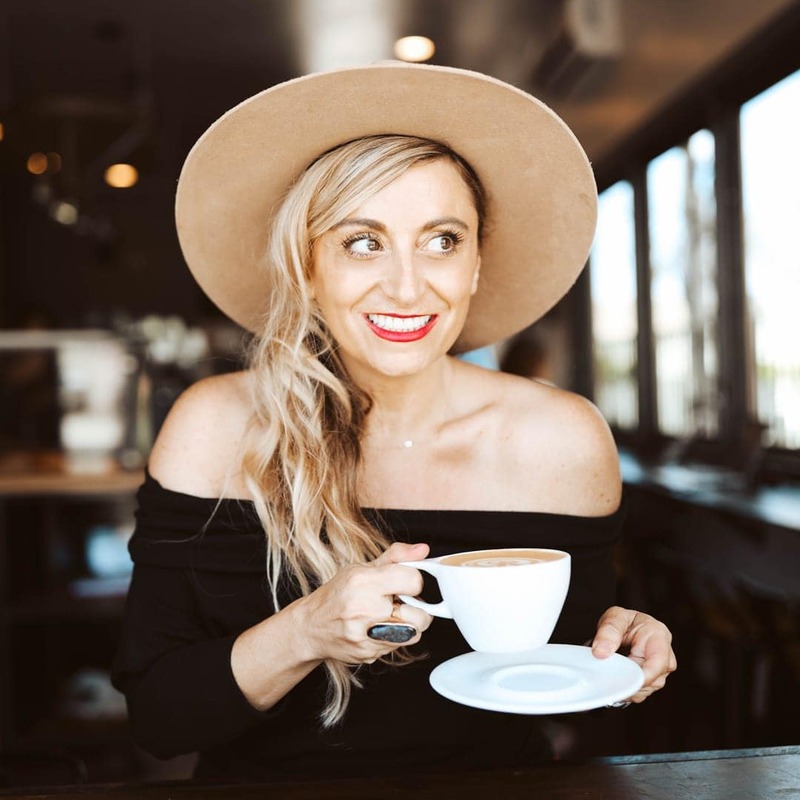 I am so happy to let all my readers know that you can use the code, CITYGIRLGONEMOM at check out for an additional 15% off. 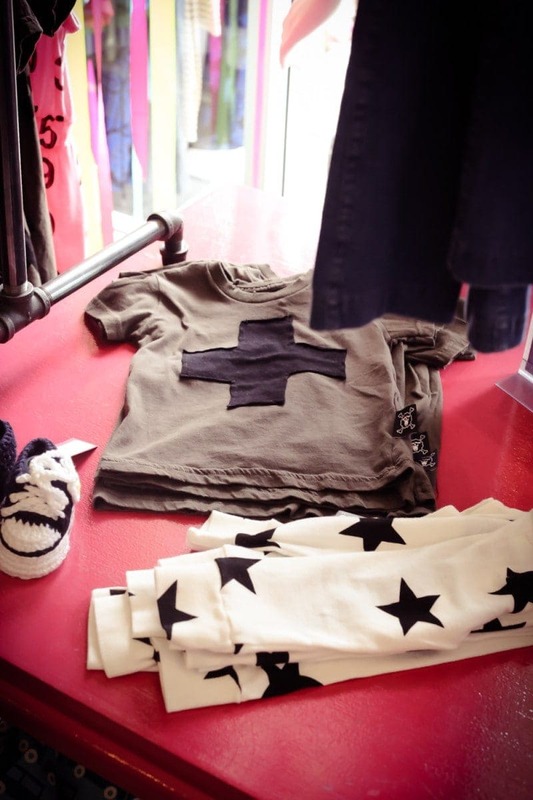 Enjoy this discount shopping at such a fabulous store that offers such a great selection for the modern-day mom! 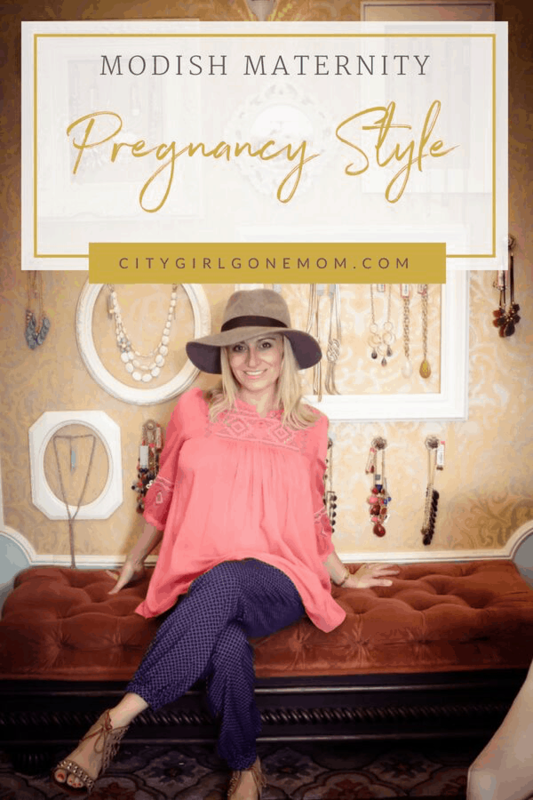 CityGirlGoneMom is also the first Modish Maternity Brand Ambassador. Talk about feeling honored! Thank you Tammy Lyson, we will have fun documenting the rest of my pregnancy with the support of such a wonderful boutique! 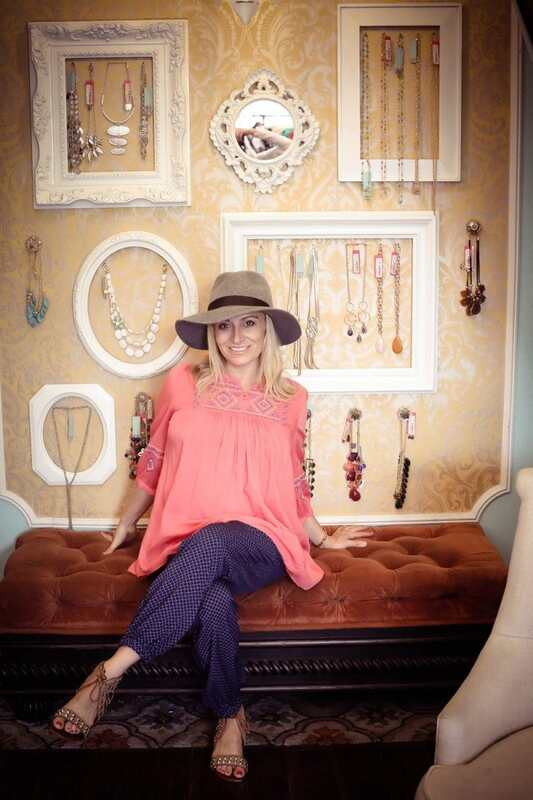 Thank you Tammy Layson for letting CityGirlGoneMom feature your fabulous boutique and making me your store Ambassador. Thank you Susan for being my fun photographer and my model friend Natashia from Gypsy Posh for participating in this maternity shoot! Stay tuned this June for new clothing lines and our segment on Fox Five! I would love to hear from you. Comment below and tell us about your maternity shopping experiences. Ohhhhhh myyyyyy goodness— well this has got to be one of my personal favorite posts just for the fun factor, and getting to experiencing preggy clothes again with you;)) You just look incredible girl! 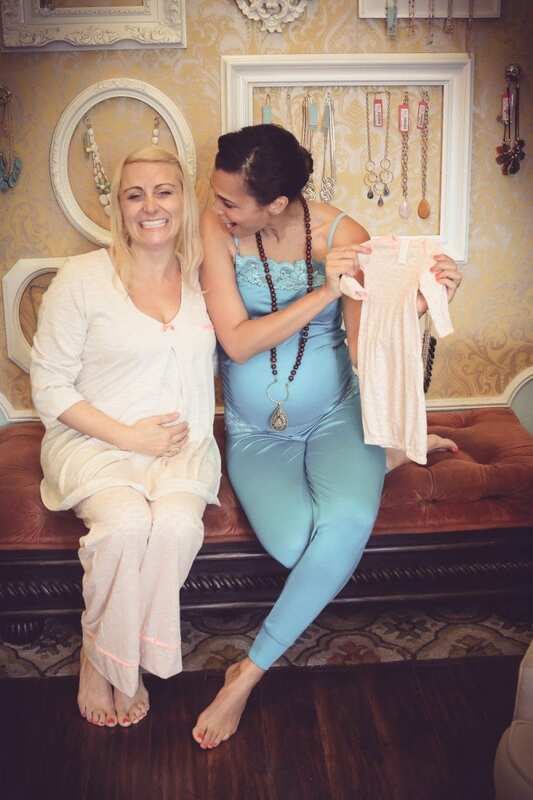 You make the slouchy pants look good…….. And on a serious note, THANK GOD AND MISS TAMMY for extending a more extensive collection of adornment to entertain in Bump-Couture besides tent tops and muumuu dresses– definitely ‘not your mother’s maternity’! I have no words for how much fun that was with you and susan…. Belly laughing all the way! no pun intended! love you lots! Truly an epic weekend! 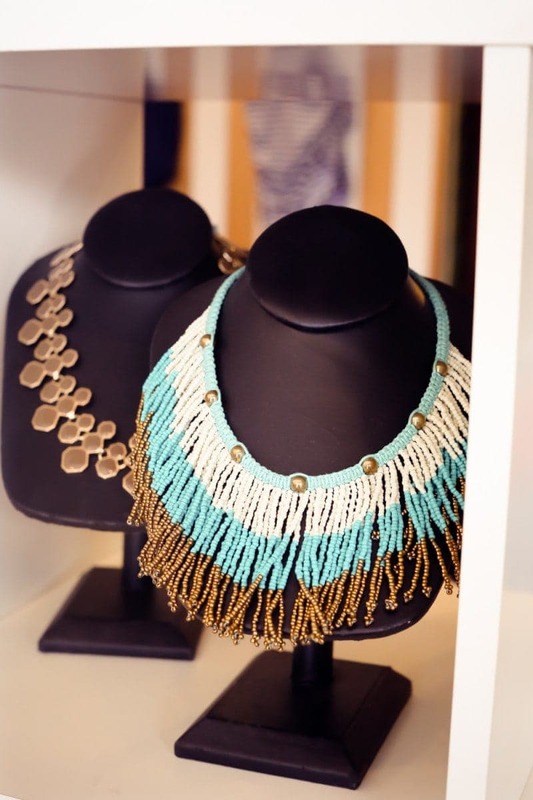 It is a wonderful store with adorable, trendy fashions and such a lovely owner. I would highly recommend Modish Maternity to any Moms to Be! And what fun it was getting to photograph Danielle and Natashia. I was truly amazed at how the two of you transformed yourselves in just minutes into looking so gorgeous. You both have such effortless beauty in front of the camera (and know how to work it)! Now this looked like SO MUCH FUN! 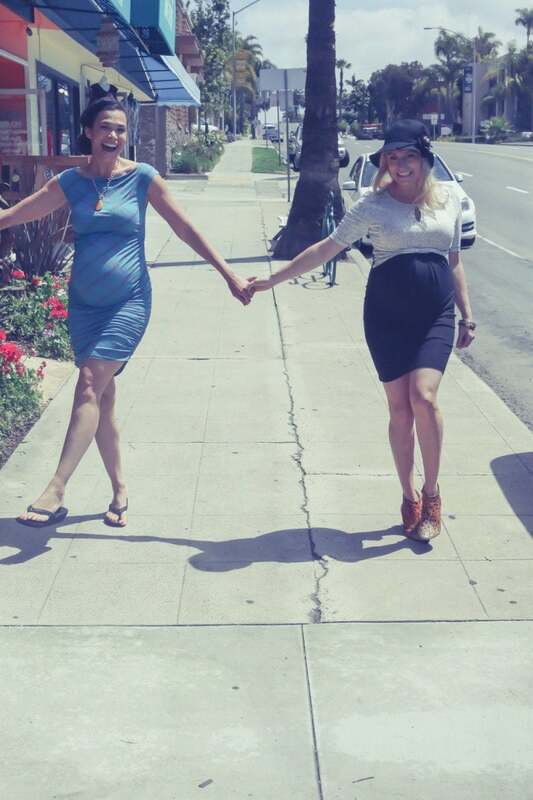 You gals know how to rock the baby bump. There’s no reason you can’t look hot and be comfortable during pregnancy. 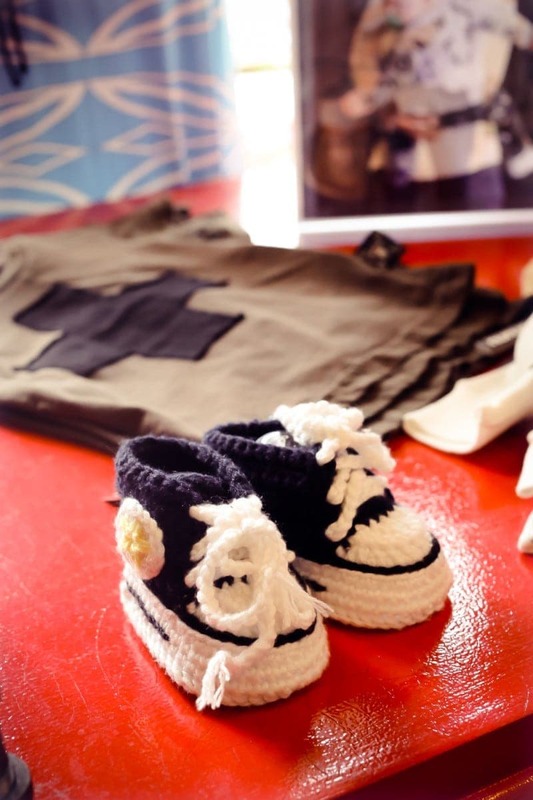 Can’t wait to check out this shop next time I am shopping for a little one!